Fanboy Planet Podcast Episode 454: Caged! The many faces of Power Man! And is anyone in Los Angeles NOT aware that The Walking Dead starts again soon? 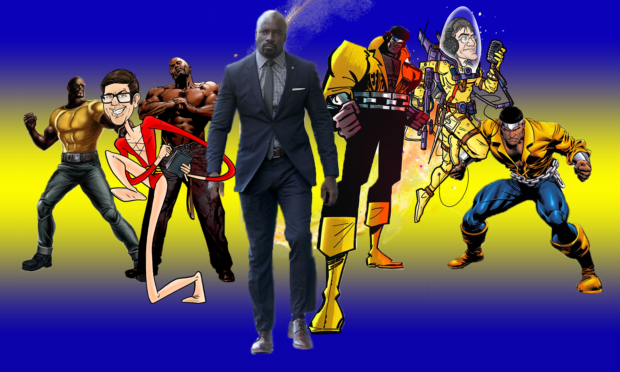 Because we must — Luke Cage.